All this programs are very old! For my current creations please visit my GitHub page! I’ve created tons of programs during my coding adventures. Unfortunately most of them wasn’t finished or wasn’t good enough to show it. In this section I’d like to present only a few of my programs. Little program that I made to create Windows manifest files and embedding them in the executable files. I used it only to make my C++ Builder programs look less like Windows 98 in Windows XP and newer. I’m lazy. Even with games! I’ve created this tool to aid my playing the Ultima Online game. With this tool you can write a little scripts to make the repeating tasks bearable. 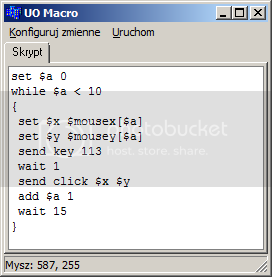 It simply sends keystrokes and mouse clicks to the UO game window. I’ve added variables and delay support and that was all I needed at that time. At that time there already was EasyUO. Unfortunately it didn’t work with the old game client that was required on the server I was playing. In high school I’ve played OGame with my friends. Some tasks and calculations were repeatable. This tool was to help me quickly compute the amount of transporters to use when I wanted to transport the resources to another planet to build or research something there. It only worked with Polish OGame and now it doesn’t work at all because of the GUI changes. 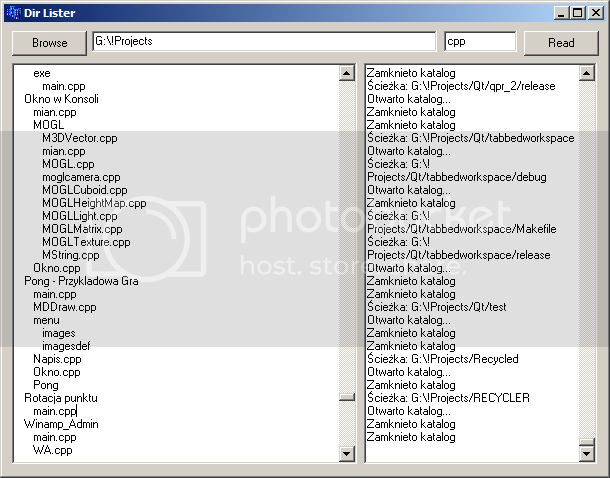 This program was created as a GUI to Borland’s coff2omf tool. 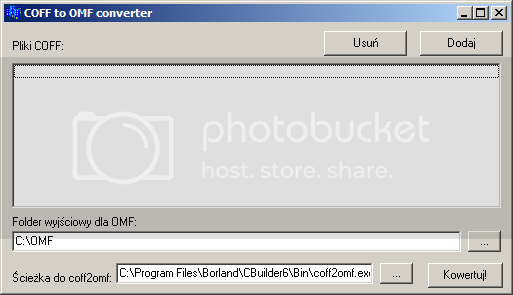 It converted the library files from Microsoft’s COFF format to Borland’s OMF format. My sister asked me to write the program to compute a simple algorithm from her numerology book. As it turned out - it was much more rewriting text from the book than actual coding. This program’s only purpose is to hold informations about colors. 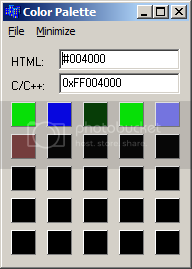 It might be useful to create customized color palette to use across your system. 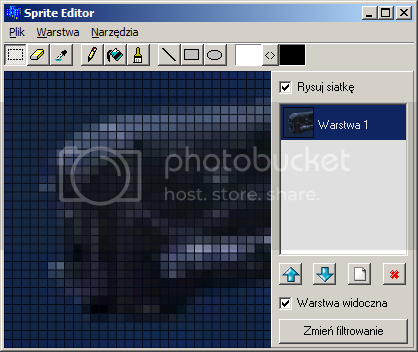 I personally used it with my Sprite Editor which is listed above.